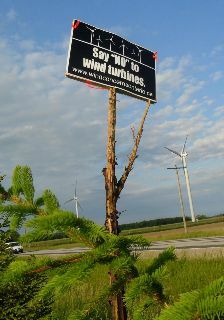 Posted on June 13, 2013, in Municipalities, Sarnia Lambton Independant, Take Action. Bookmark the permalink. Leave a comment.